El Chavo Del Ocho as a Musical Comedy? - Fueled by chile, frijoles & tortillas. You know that saying “if ain’t broken, don’t fix it”? 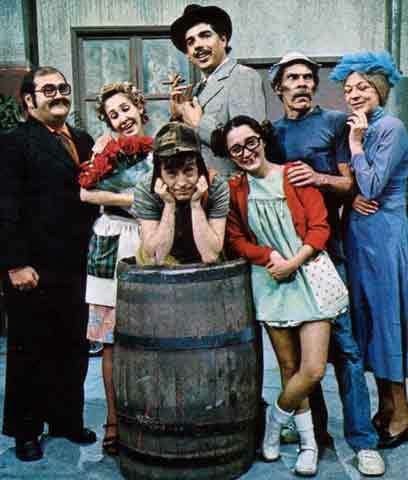 I can’t help but think that when I think about this new take on the mega-international-hit-series ‘El Chavo Del Ocho.’ No es por nada, but the original show has been such a longstanding success for a reason. We love the original characters and their original antics, on the original set, and with the original actors. You can’t duplicate that. If you could, someone would have certainly done so by now. 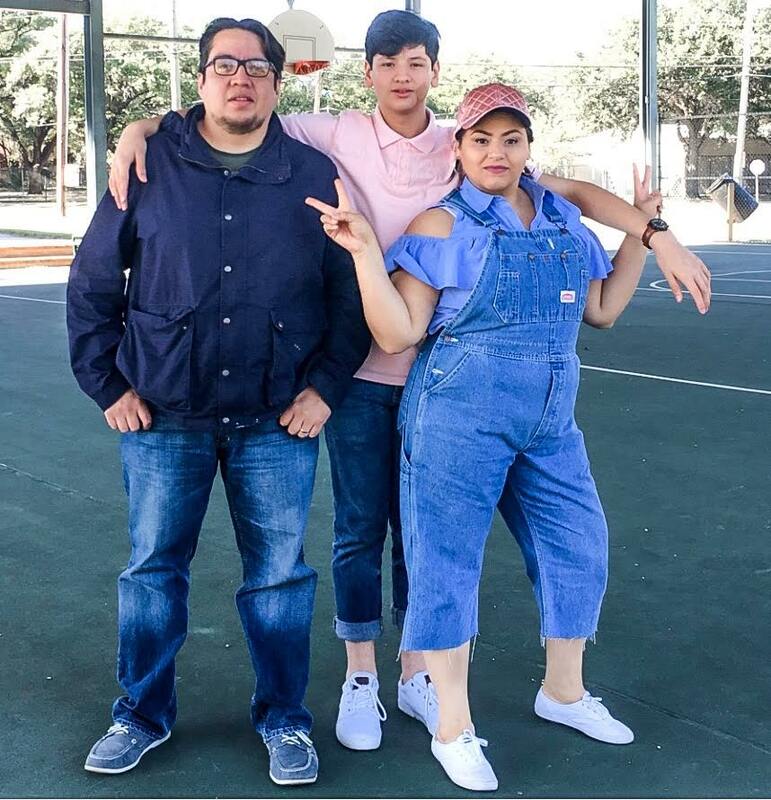 So while this new ‘musical comedy,’ which is slated to open in Chicago first as a trial run for US audiences, is being coordinated by Chespirito’s son Roberto Gomez Fernandez, I’m not really too excited about the concept. Maybe it’s just me, but I’m perfectly happy watching reruns of the original series online or on the tube. They still run episodes of ‘El Chavo Del Ocho’ all the time here. Anyhow, the stage show will not include any of the original actors, has already toured Mexico and Central America, and depending on how audiences’ respond to it in Chicago, may be extended to other cities across the United States. I’m Going to Miami! For the Billboard Latin Music Awards! !